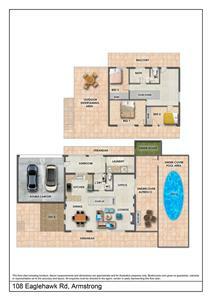 “Meena Vista” is a spectacular 90 Acre (36ha.) 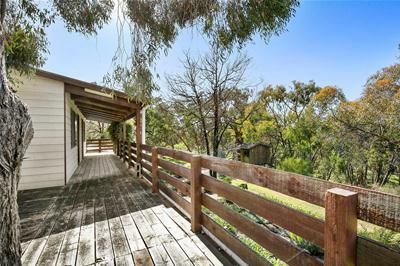 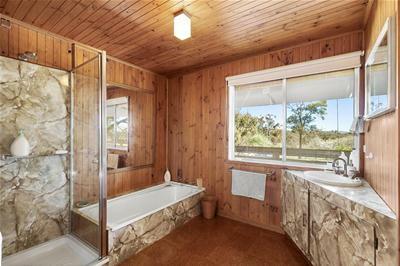 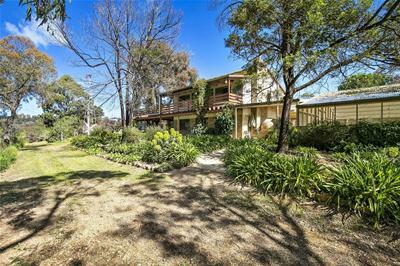 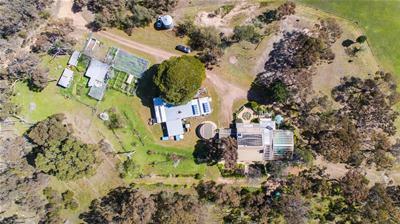 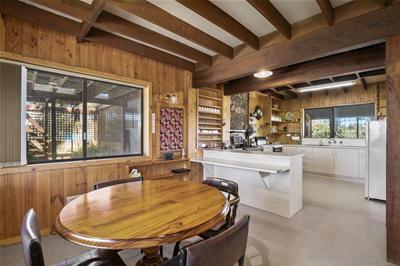 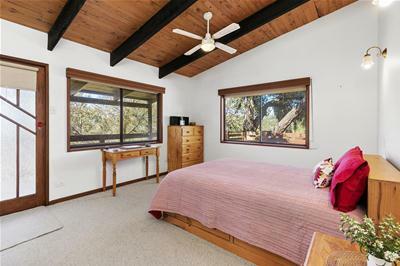 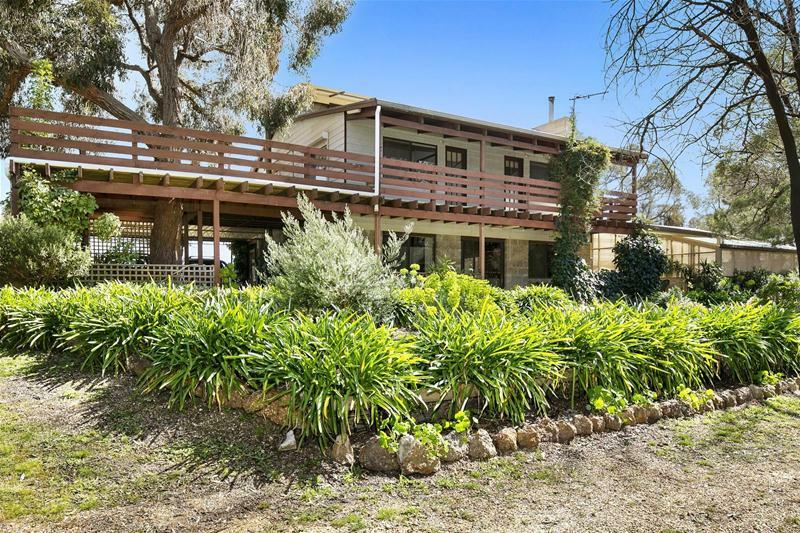 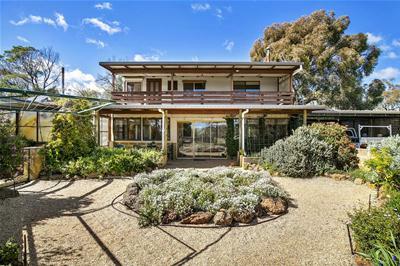 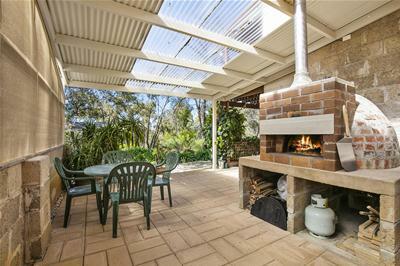 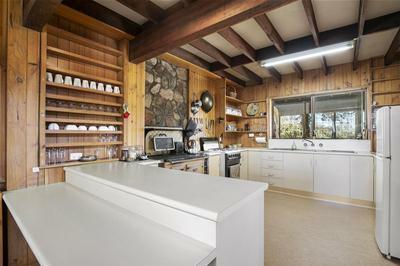 Rural Lifestyle Property on 3 Titles, elevated with glorious views and in a peaceful, private bushland setting. 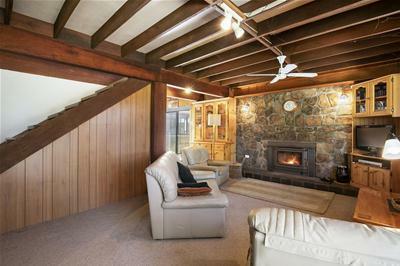 A 2 storey 3 bedroom brick home features a large lounge with wood heater in lovely stone feature surround, open plan living with exposed timber beams, gas & Wellstood slow combustion stoves, modern kitchen, office, upstairs bedrooms & bathroom plus elevated timber deck verandahs affording wonderful aspect amongst native gum trees. 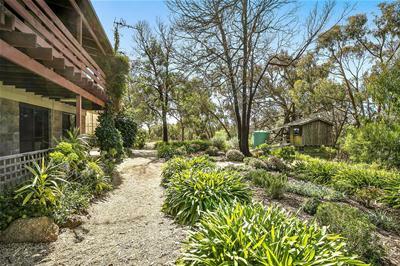 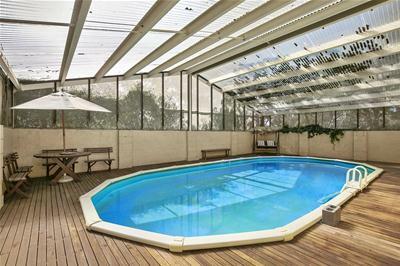 A extremely rare opportunity so close to Ararat, Great Western & Stawell. 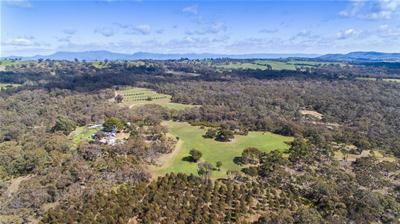 Seasonal creek, 2 dams, 160,000 litre water tanks (35,000 gals.). 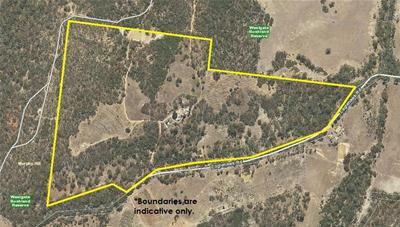 GWM Water treated water pipeline through property.